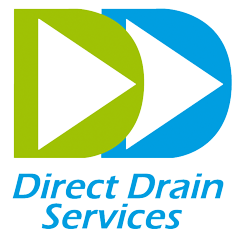 I cannot recommend DDS enough, I manage over 180 properties and have found that their services have been invaluable. Very efficient and professional & customer service is brilliant.Angela Pappin-Cole MARLA. Winkworth Ealing & Acton Office.